D Link Router Sign In : Wireless routers have become an important part of our day to day life. It makes you free from the need of that complicated cables and wires while using network devices. But since they are of open nature they leave your network open to the outside world thus can be mis-configured giving access to your personal data to outside parties. Ideally you can just setup d link router and open the router control settings with IP address at 192.168.0.1 or 192.168.1.1 depending on how you configure it. There are multiple competitors for D-Link routers such as TP-Link, Netgear and Cisco and many others. For this D Link router sign in with ID and password is needed that keep your network safe. 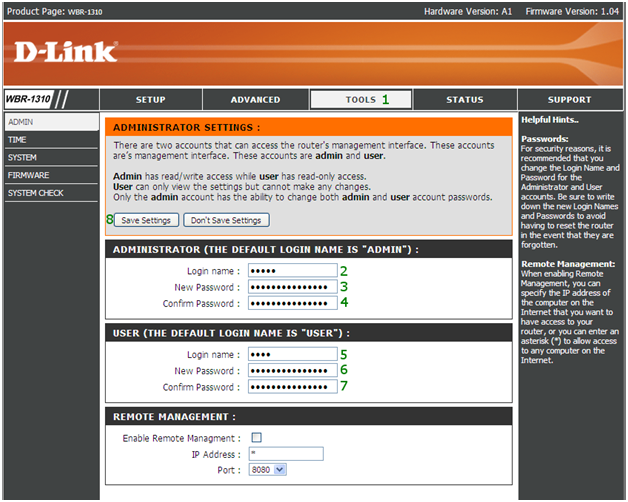 So if you are looking for how to sign in into D-Link Router Log in- Default Id and Password. 2.1 Should You Change the D-Link Default ID and Password? 3 How to Reset the Admin Password? 4 How to Change Wi-Fi Password? D-Link is one such popular router company that was founded in 1986 as Dataex Systems Inc. It was just a network adapter vendor earlier. But now develops, design and manufactures various networking products like routers, WLAN cards, Ethernet cards, and dongles for consumer and corporate markets. 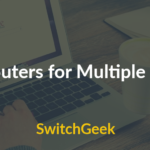 Using the infamous D-Link wireless router, you can connect all the computers in your business to the Internet without the hassle of long cables and cords. 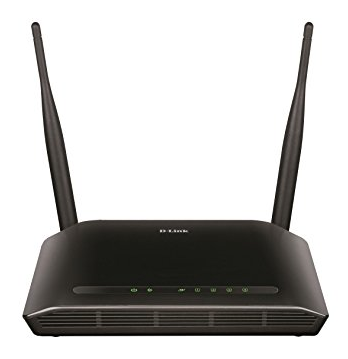 To get admin access on most broadband routers including D-Link requires you to have the IP address, username, and password that allows you to setup the router. By default, D-Link routers come with certain credentials. D-Link router login is quite easy to do and can be accomplished by anyone. The router login IP for D-Link router is 192.168.0.1. 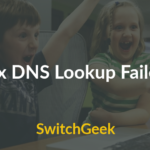 Log in ID and password is needed for D Link router sign in to give security that includes critical system settings as wireless password, port forwarding options, and DNS servers. Step 1 – Connect the power adaptor to the back panel of the D-Link router. Step 2 – Now open the web browser like Internet Explorer or Google Chrome. Step 3 – Type the default gateway address 192.168.0.1 or 1.1 in the address bar of your web browser. Then tap enter. Step 4 – D-Link will pop up with the window. You will have to enter the credentials like Username and Password. Enter password- admin or leave blank. You can also see the default username or password at the back of your router. Step 5 – Finally Press enter. Now log in to D-Link router and then you will see various settings option that you can change according to your priorities. It is highly recommended to add a strong password of your D-Link Router to secure it from misuse. But when you go for D-Link Log in for the first time you need to enter the default Id and password so that one can get easy access to the administrative settings. The default log in ID and password varies for a different model but is generally common for most of the models. Should You Change the D-Link Default ID and Password? Well, one should change the default credentials but there is no hard and fast rule to do so. One can always get access to administrator rights by entering in the default info for the whole lifetime. But to not risk your network from anyone it would hardly take any time for you to change the default password. Because if one gets access to your D-Link router they can make any changes increasing the risk level. Also, if it is difficult for you to remember the password then you can stick to the default one. In case you want to restore the D-Link router you can do it for it will also restore the default password, IP address, and username. 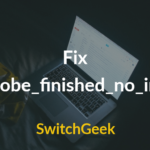 Resetting router will erase all the custom settings made and will replace them with defaults. It is done with the help of a small physical button that needs to be pressed for several seconds. Step 1 – Press the reset button that you will find on the side or back of the router. It will be there with a paper clip or other thin object. Step 2 – Hold down the button for 10 seconds. Do not touch the power button at the time of the reset process. Wait for the WLAN light to stop blinking. Step 3 – Once your Internet browser gets open, type “192.168.0.1” without quotes into the address bar. Press “Enter” button. Step 4 – Type “admin” in the login ID or username box. Do not type anything in the password box. Step 5 – Finally close the window to apply the changes. Remember resetting is different from the restarting of the D-Link router. Step 1 – Open the web browser and enter “192.168.0.1” gateway into the address bar. Step 2 – Press “Enter”. This will take you to the D-Link router configuration page. Step 4 – Click “Setup” at the top of the page. Then click on “Wireless Settings” that you will get on the left side of the page. Step 5 – Click “Manual Wireless Connection Setup.” Now scroll down to find the Pre-Shared Key field. Step 6 – There type in a new Wi-Fi password. Close the window to save the new password. So that was all about the D-Link Router Log In and Password and how to Sign in into D-Link Routers. I hope you will find this article helpful. For any further query feel free to ask for help.